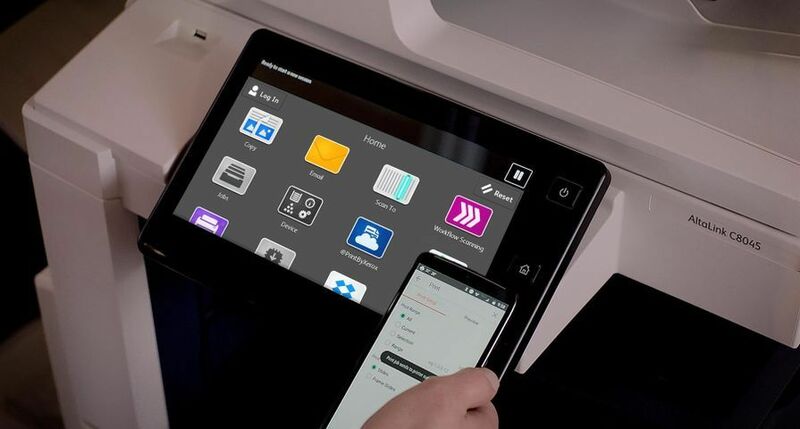 UXBRIDGE -- Xerox today introduced a new security technology that prints variable text that can't be read under normal light, but can be read when exposed to infrared light. The technology can be used to authenticate tickets, coupons, certificates, licenses, identification papers and other high-value documents. InfraredMark Specialty Imaging Font does not require special ink, but is printed with ordinary toner, the "dry ink" that forms xerographic images. It can be produced on standard Xerox digital systems using standard papers. In addition, if the document is copied or altered, the infrared text will become substantially distorted under infrared light and therefore illegible. 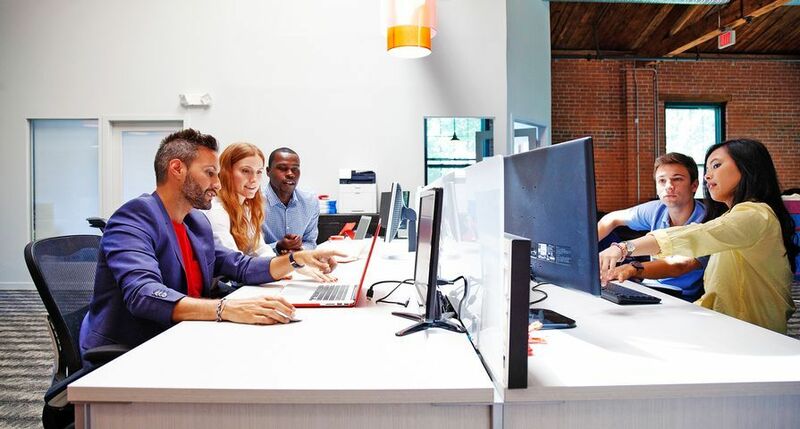 InfraredMark technology complements the company's existing specialty imaging effects, such as MicroText marks and Glossmark® text, which provide a cost-effective way to make documents more secure. 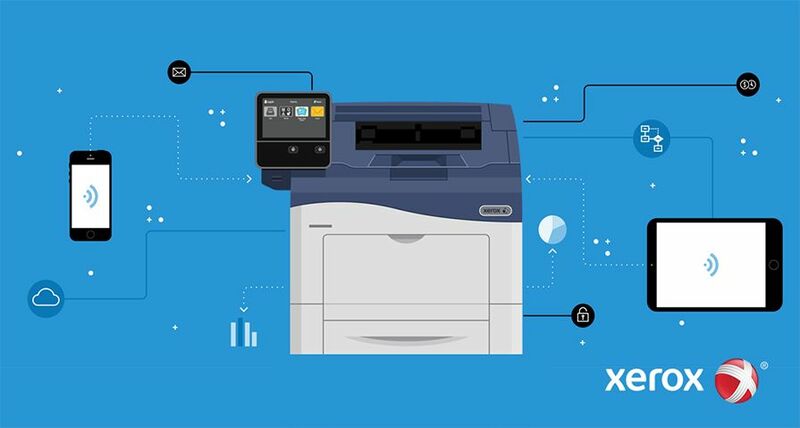 Developed by scientists in the Xerox Innovation Group, this research aligns with Xerox's goal of developing smarter documents to make information-based work easier, more efficient and more effective. According to Raja Bala, a principal scientist in the Xerox Research Center Webster (N.Y.) and a co-inventor of the process, protecting sensitive documents from unauthorized duplication or alteration is an ongoing challenge. Traditional security printing is costly and reserved for documents of very high value, such as passports, and/or very long run lengths, such as currency. However, LNK_NR_DigitalPrinting and specialty imaging effects make security printing easy and affordable for run lengths of one to many. 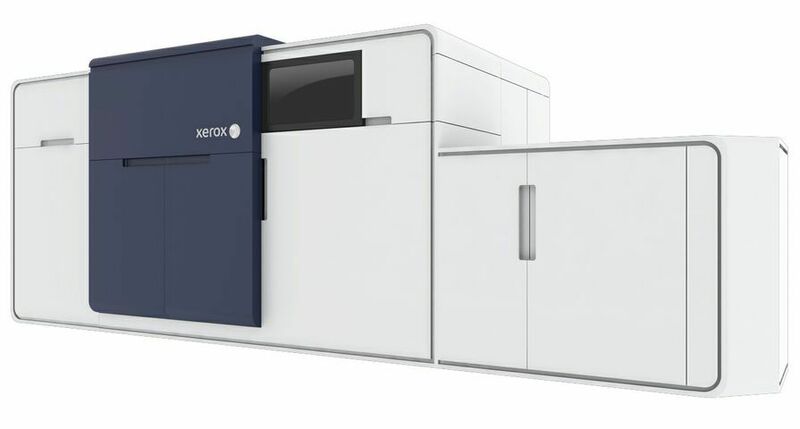 The new technology takes advantage of the way Xerox's xerographic colour systems work. Every colour is made by mixing toner of four hues: cyan, magenta, yellow and black, known by the initials CMYK. "There are multiple ways to mix these toners to create a single colour, like teal blue. But since each of the individual toner colours reacts differently to infrared (IR) light, some combinations are detectable under infrared light and others are not," Bala said. "Xerox uses that effect to create infrared text that is invisible to the human eye, but visible to an infrared camera." "Another way to describe the process," Bala continued, "is that we can develop a pair of cyan, magenta, yellow and black toner mixtures, one with very little infrared absorption and the other with a lot of infrared absorption. They will appear very similar to the eye under normal light, but very different under IR light. If one CMYK mixture is used as the background, and the other mixture as the text, then the result is a text message that is invisible or at least illegible under normal light, and easily detectable under IR light." 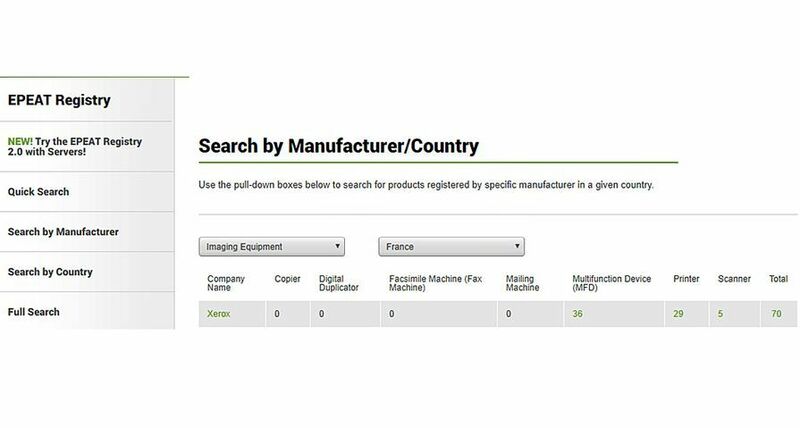 The new technology is incorporated in Xerox's FreeFlow® Variable Information Suite 6.0, which was announced in September. The software streamlines the process of producing customized documents, and its specialty fonts can be used to help thwart counterfeiting. 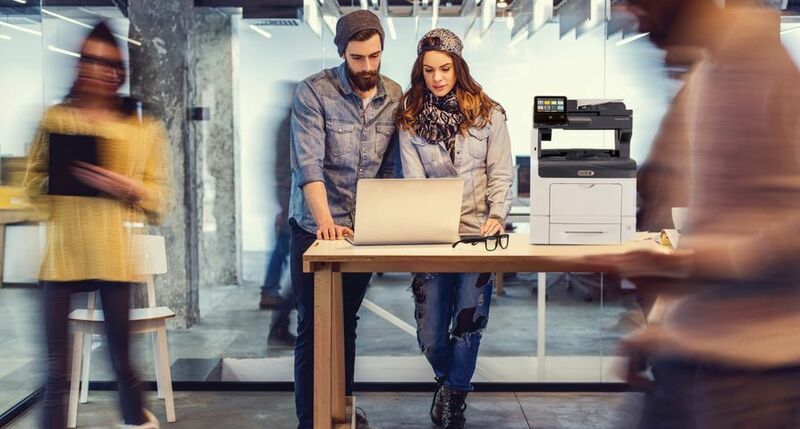 With variable printing, these security features can be personalized for each document, making it easier to authenticate and reducing the incentive for forgery. 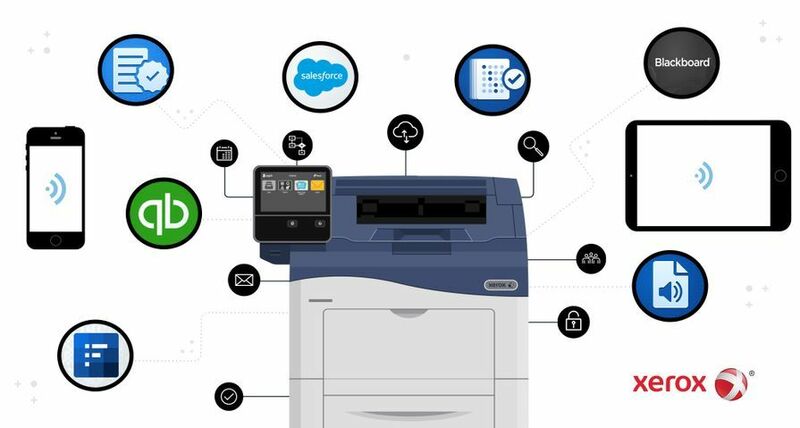 Xerox researchers have worked for a number of years to develop authentication technologies that help make documents more secure. In addition to the InfraredMark technology, specialty imaging technologies include MicroText, which prints text smaller than 1 point size; Glossmark text, which prints text visible when the paper is tilted; FluorescentMark, which prints text visible only under ultraviolet light; and Correlation Mark text, which prints text visible only when a "key" overlay is superimposed. 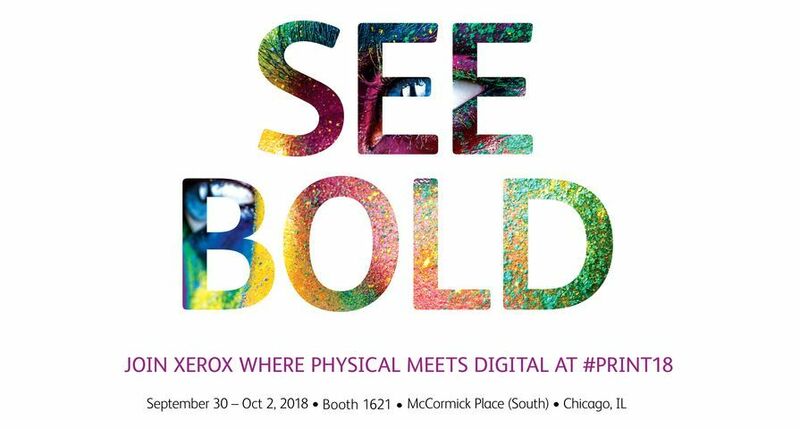 "These specialty imaging technologies offer new, inexpensive ways for our customers to produce fraud-sensitive applications such as security badges, tickets, coupons, invitations, and more through multiple, individualized, linked and layered options," said Deborah Cantabene, vice president, workflow marketing, Xerox Corporation. 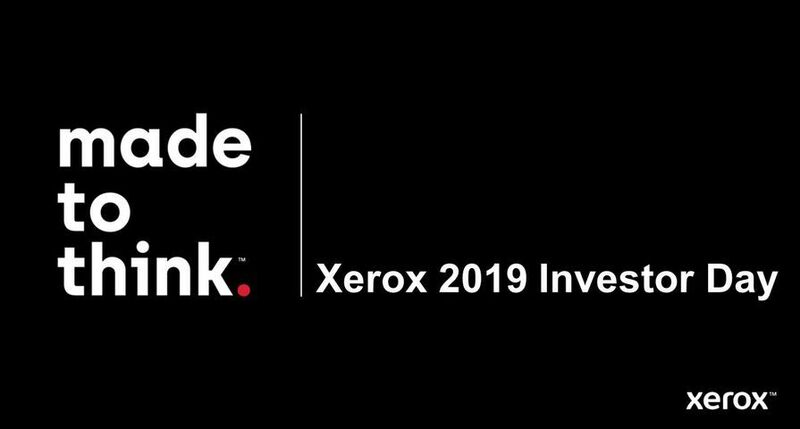 The Xerox Innovation Group conducts work in colour science, computing, digital imaging, electromechanical systems, novel materials, linguistics, work practice analysis and nanotechnology connected to Xerox's expertise in printing and document management. For more information, visit Xerox Innovation Group. The FreeFlow VI software suite of technologies received an LNK_NR_RandD_100Award as "one of the 100 most technologically significant new products of the year."